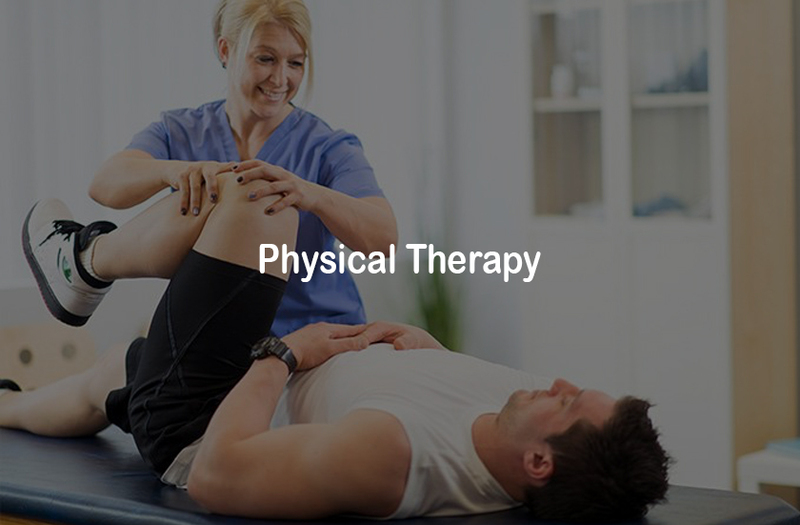 As of June 2016, Louisiana enacted a law giving patients the freedom and right to seek physical therapy without a referral from their physician. 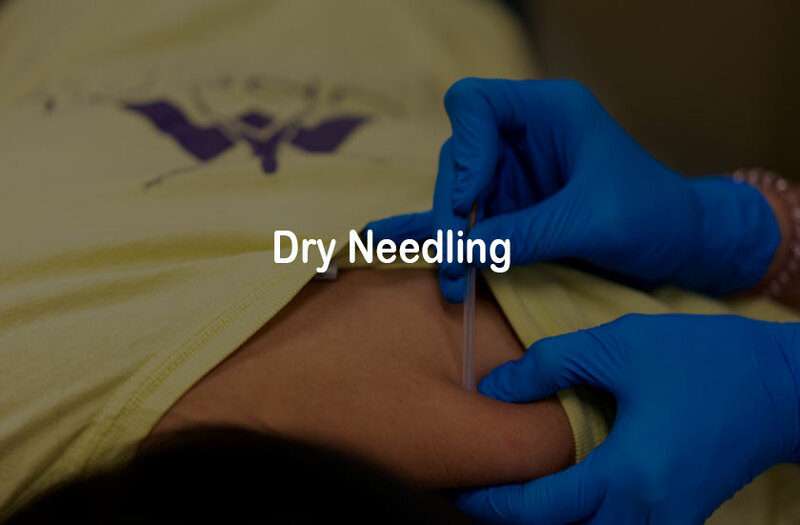 This law helps patients gain easier access to care, less costly care and improved outcomes. 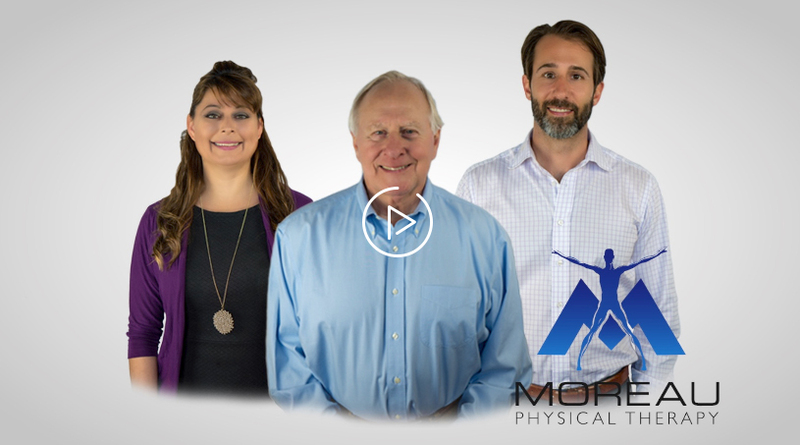 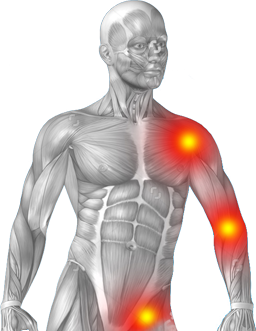 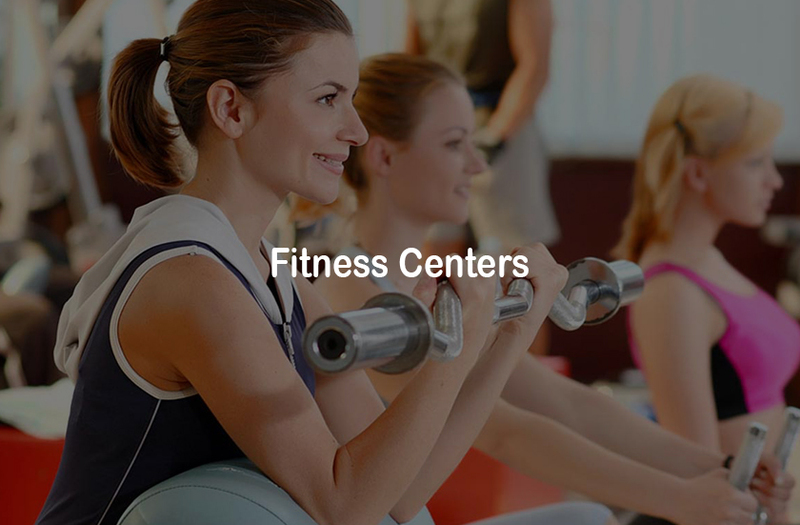 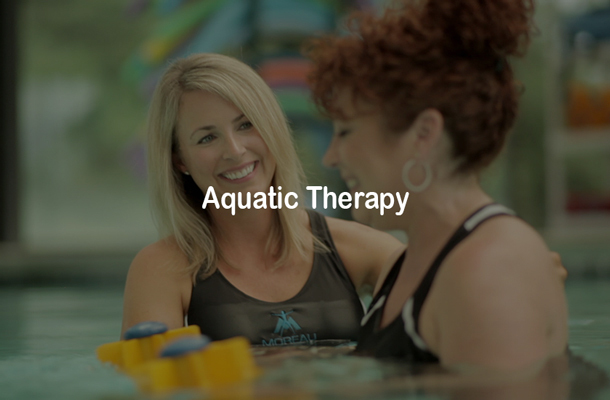 Moreau Physical Therapy is the leading physical therapy, rehabilitation and wellness practice with 16 locations serving the Baton Rouge, Lafayette and New Orleans surrounding areas. 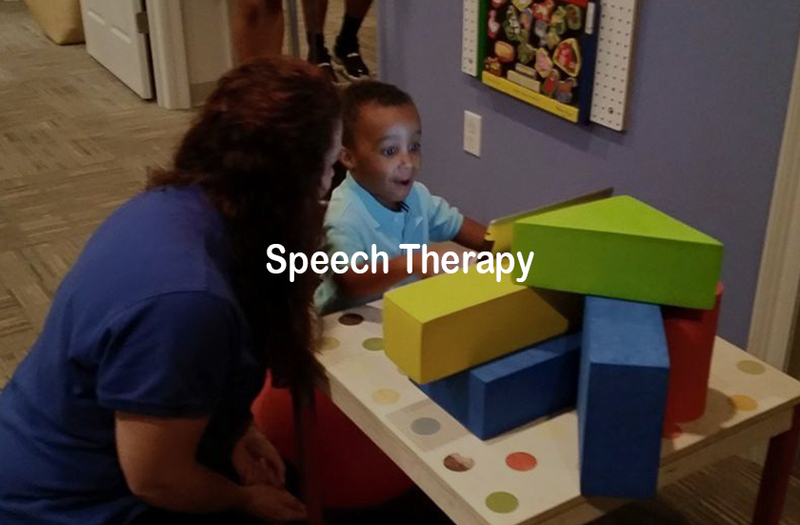 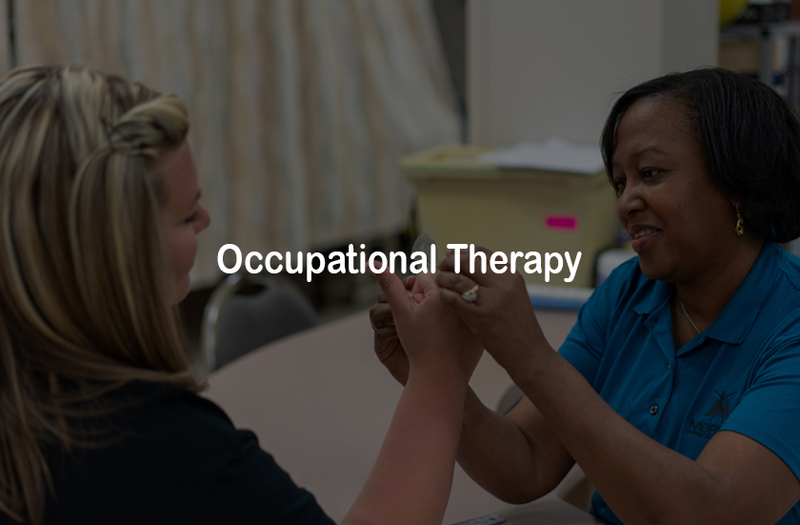 We specialize in managing outpatient and inpatient therapy models including Physical Therapy, Occupational Therapy, and Speech Therapy.